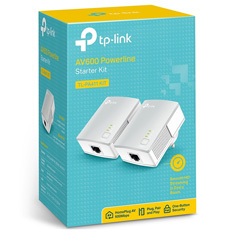 TP-LINK 600Mbps Mini Powerline Adapter Starter KIT TL-PA411KIT turn your existing powerline into a high speed network with no need for new wires or drilling. No configuration is required, simply plug your adapters into your power sockets and you can establish networking infrastructure in a flash. 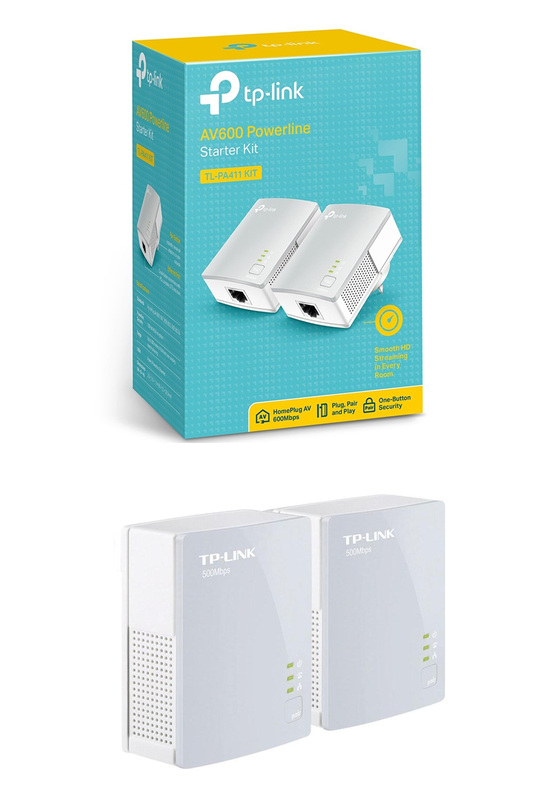 With a speed of up to 600Mbps, TL-PA411KIT transmits multiple HD streams and even 3D movies to every room, making it a great choice for an easy to build multimedia entertainment network.